Zachary Scott, Betty Field, J. Carrol Naish et al. 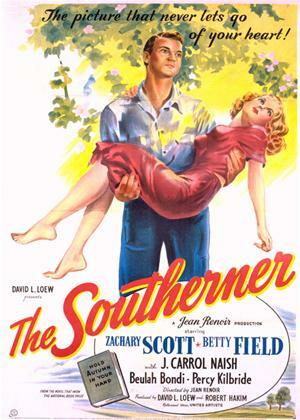 In this rural drama, Sam Tucker is a Texan cotton picker who aspires to run his own farm and create a better life for his family, which includes two kids and the irritable Granny Tucker. Aided by his beautiful wife Nona, Tucker begins to work a neglected plot of land, but numerous difficulties arise, including bad weather and conflicts with jealous neighbors, making it hard for the Tuckers to get ahead.